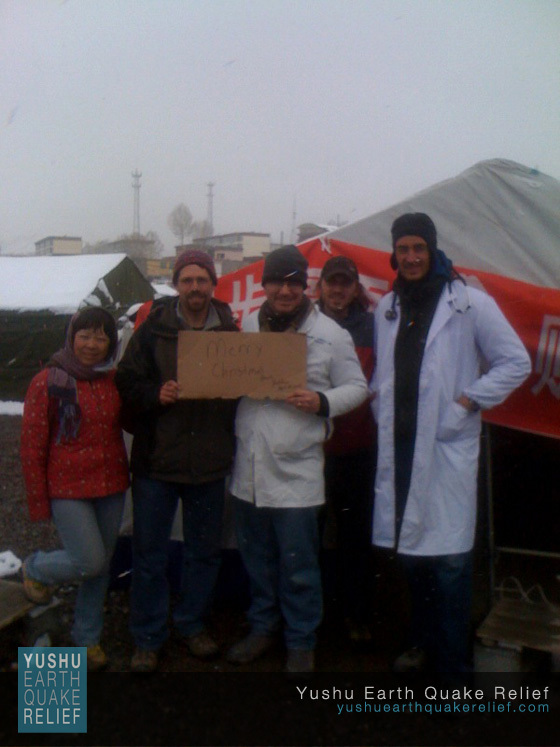 On Saturday evening, all of the medical relief camps under the direction and supervision of the prefecture health bureau — including our camp, which had operated for nearly 10 days — were requested to bring their operations to an end, as the provision of medical care for residents of Yushu was to be transitioned over to the government’s field hospitals, under the coordination of a representative from the national health bureau. 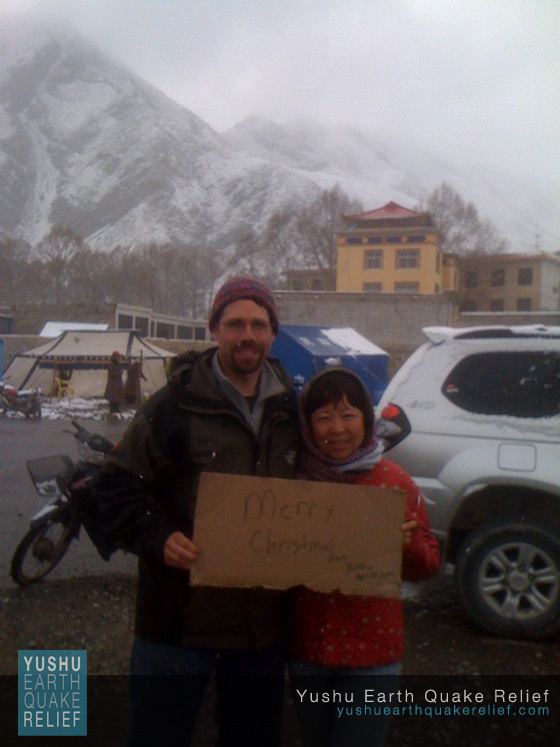 This therefore brings to a close the initial, short-term, ‘Phase One’ of Plateau Perspectives’ response to the devastating earthquake that hit Yushu on April 14, 2010. However much more will need to be done in the weeks and months ahead; and so from our perspectives, we now are simply moving into a next phase of work — including such matters as water purification, distribution of relief supplies, and other support for local partners (including both government bureaus and specific communities) that have been significantly affected by the earthquake. 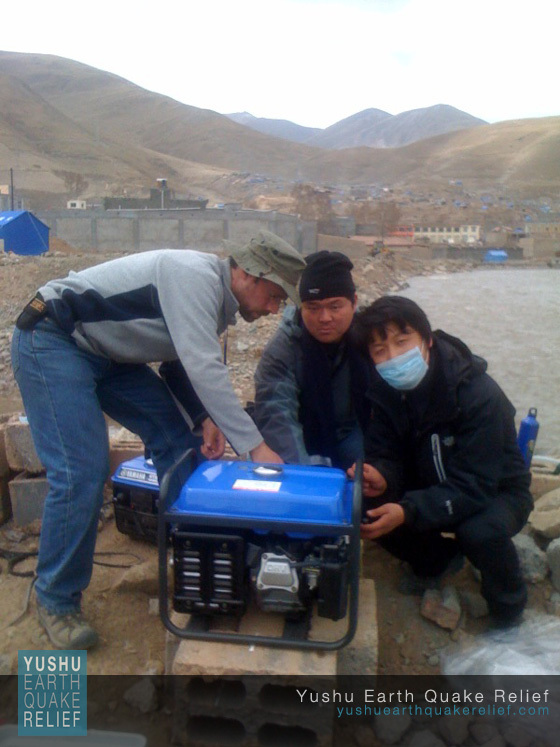 Already, two water purification systems have been installed in one of the largest displaced person camps on the outskirts of Yushu, each with a proven capacity to provide potable water for over 2,500 people; and a request has been made for 30 water purification units in total, to be set up at 19 different locations throughout the town. 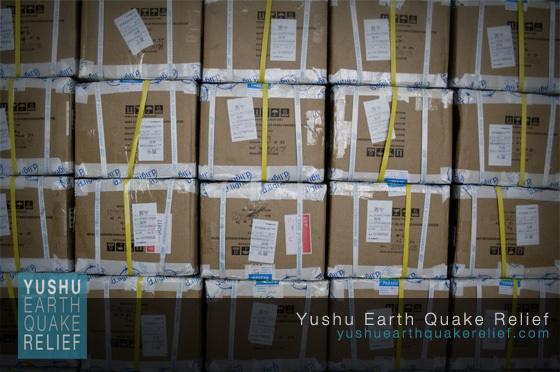 Further afield, even remote counties, townships and villages in Yushu prefecture are affected by the earthquake, due to the breakdown in the normal medical referral system. Therefore, many herding communities that we have worked with in the past — some for more than a decade — also are likely to require additional support in the months ahead. A more detailed needs assessment, including health and other areas of social service, will be carried out in the near future. 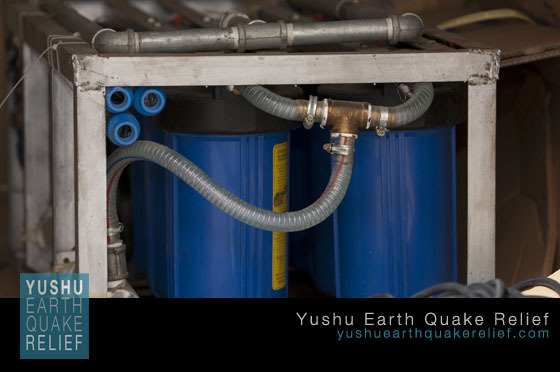 *Above is a picture of the water machines that will be used to help provide clean drinking water to the residents in Yushu affected by the quakes. The relief effort continues one week after the quake. 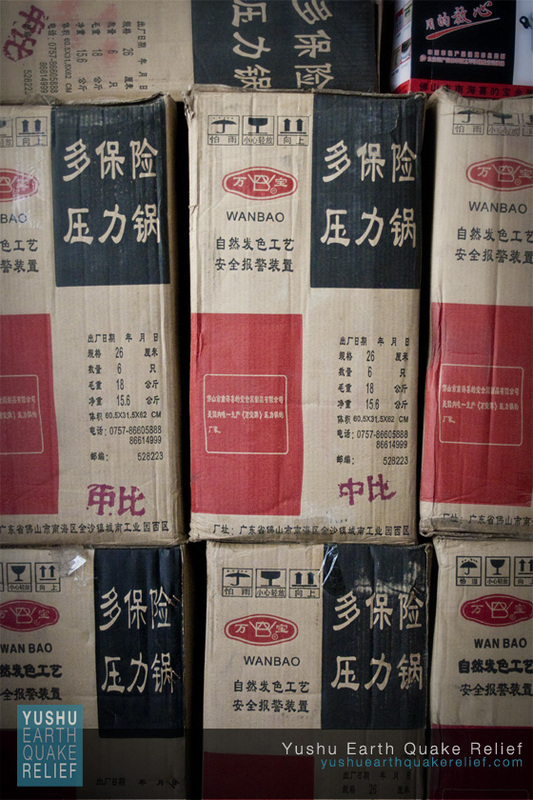 Jiegu #2 from mr name on Vimeo.